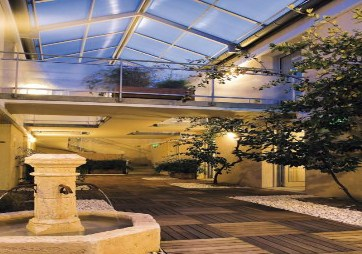 Located in the heart of Sancerre, Brit Hotel Le Clos Saint Martin is an ideal choice to explore the famous vineyards of the region. 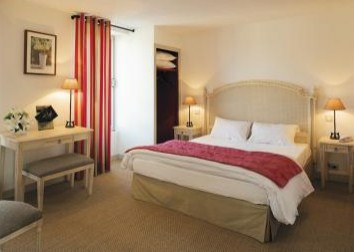 The rooms at the Brit Hotel Le Clos Saint Martin are spacious and air conditioned. 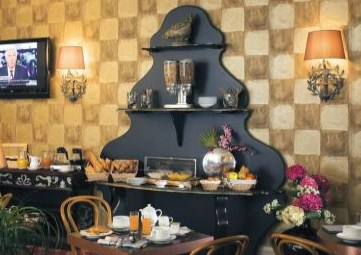 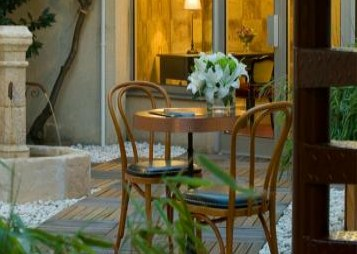 Enjoy a full buffet breakfast and enjoy your stay to visit the Loire Valley. 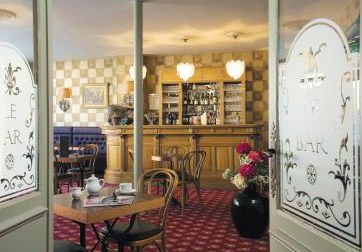 With a seminar room to offer it is perfect for all your business events.